Headache and Head Pain – Could Joint Stiffness be Responsible? Andrew Woodhouse, Osteopath, is only too familiar with this complaint. 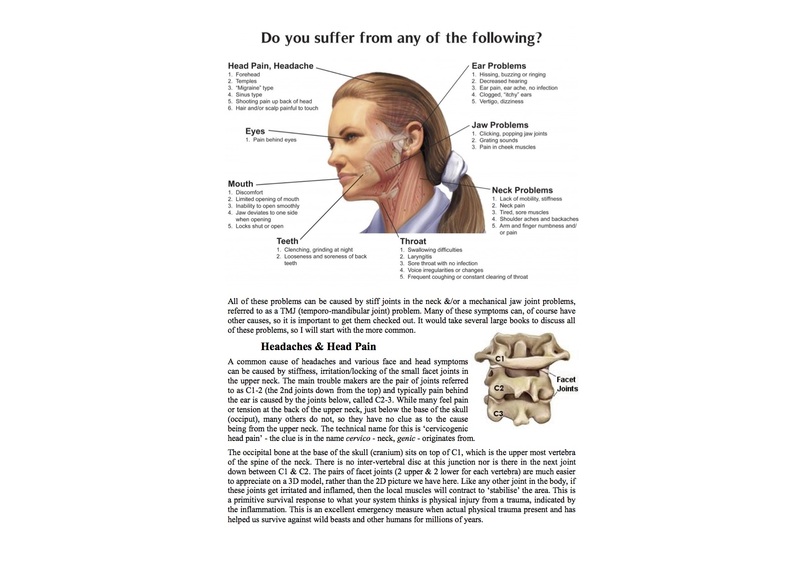 In his experience he finds that joint stiffness can lead to headaches and head pain. See the infographs below for more information.